32" Long x 9" wide x 16" tall. 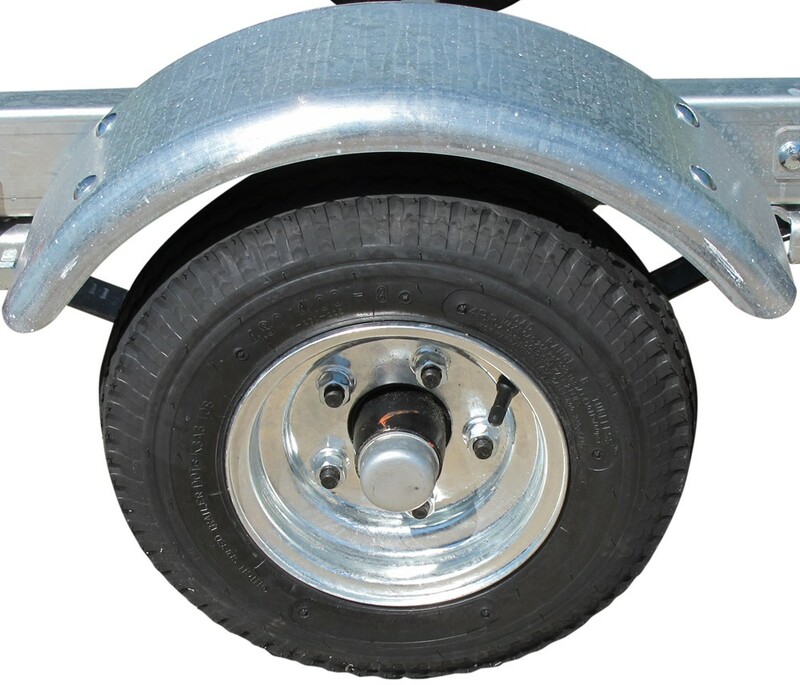 Constructed of 16-gauge steel, this round, pre-galvanized fender can be painted to match your trailer. You get both a stylish look and years of use. It bolts to your trailer and fits 15" wheels. 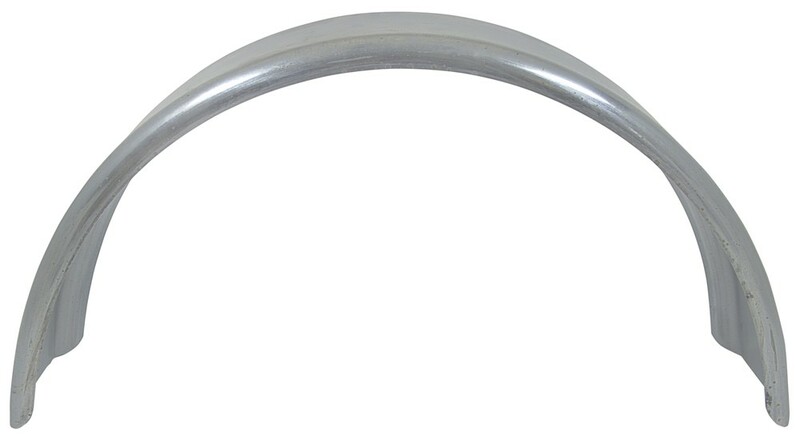 Lowest Prices for the best trailer fenders from CE Smith. 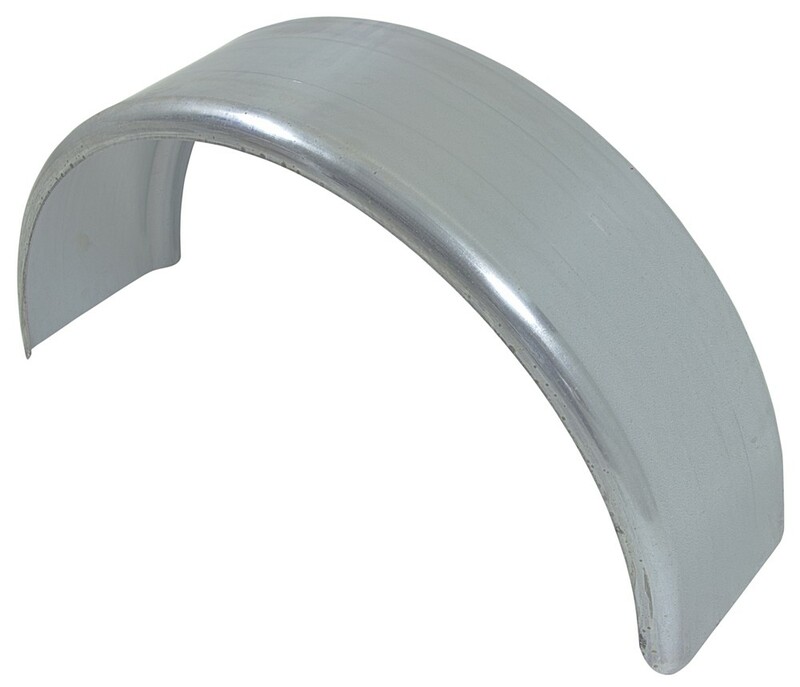 CE Smith Single Axle Trailer Fender - Pre-Galvanized Steel - 15" Wheels - Qty 1 part number CE17937G can be ordered online at etrailer.com or call 800-298-8924 for expert service. 32" Long x 9" wide x 16" tall. Constructed of 16-gauge steel, this round, pre-galvanized fender can be painted to match your trailer. You get both a stylish look and years of use. It bolts to your trailer and fits 15" wheels. Pre-galvanized steel parts are stamped from a sheet of steel after it has already been galvanized. The edges of the pre-galvanized parts often lose their zinc coating during the stamping process. Because of the thinness of the coating (less than 1 mil) and the fact that the edges remain exposed, pre-galvanized parts can begin to oxidize and rust quickly, so it's recommended that they be primed and painted. 28-1/2" Long x 9" wide x 13" tall. Made of durable 16-gauge steel, this round fender helps to protect your cargo from road debris while you drive. Fender can be painted to match your trailer. 31-1/2" Long x 9" wide x 13" tall. Made of 16-gauge steel, this round fender is pre-galvanized for corrosion resistance, and it can be painted to match your trailer. You get both a stylish look and years of use. 13" Wide x 36" long x 20" tall. This 16-gauge steel fender is a weld-on application for 16-16.5" wheels on single-axle trailers. The fender has a 1" radius lip on the front and a 90-degree-angled back for flush mounting. Today, we're going to be taking a look at part number CE17937G. 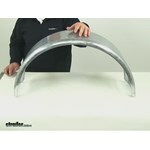 This is the CE Smith Single Axle Trailer Fender. It's designed for 15-inch wheels. 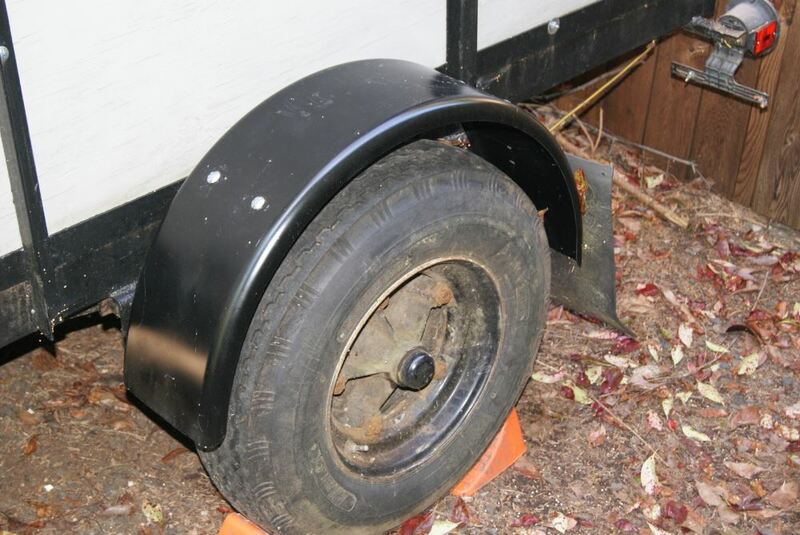 The round fender is going to cover 1 tire on your single-axle trailer. It's going to act as a splash guard that's going to keep road debris from hitting other vehicles. It's also going to help protect whatever it is that you're hauling on your trailer. It's going to have the sturdy, pre-galvanized, 16-gauge steel construction. This can be primed and then painted to provide even more resistance to corrosion and to match your trailer's paint finish. It's designed to be a bolt-on installation. Mounting brackets for the bolt-on installation are going to be sold separately. This is not pre-drilled, so you will have to take care of that, but if you need some mounting brackets, you can find them on our website with part number CE26098G-2. Those brackets are designed to fit fenders that fit 13, 14, and 15-inch wheels. This fender's going to be made in the USA. Again, it's for single-axle trailers with 15-inch diameter wheels. Taking a look at the overall dimensions, starting with the overall length, it's going to give us a measurement from edge to edge of right at 32 inches. Overall height is going to give us a measurement of 16 inches. Then the overall width, measuring from edge to edge, it's going to give us a measurement of 9 inches. With this part number, you're going to get 1 fender. That's going to do it for our review of part number CE17937G. This is the CE Smith Single Axle Trailer Fender for 15-inch wheels. .
Order: RelevanceNewestRating - High to LowRating - Low to High 32" Long x 9" wide x 16" tall. Constructed of 16-gauge steel, this round, pre-galvanized fender can be painted to match your trailer. You get both a stylish look and years of use. It bolts to your trailer and fits 15" wheels. Just as expected. No complaints. Its all good. Fenders are fenders.... Thanks for asking. Do you have a question about this Trailer Fender? We have the mounting brackets you will be needing to mount the CE Smith Single Axle Trailer Fender, # CE17937G. The CE Smith Brackets for Trailer Fenders, # CE26098G-2, will allow you to connect the CE Smith fenders to your trailer. The brackets, like the fenders, are made of galvanized steel and are sold in a pair. Enough to install one fender per side of the trailer. 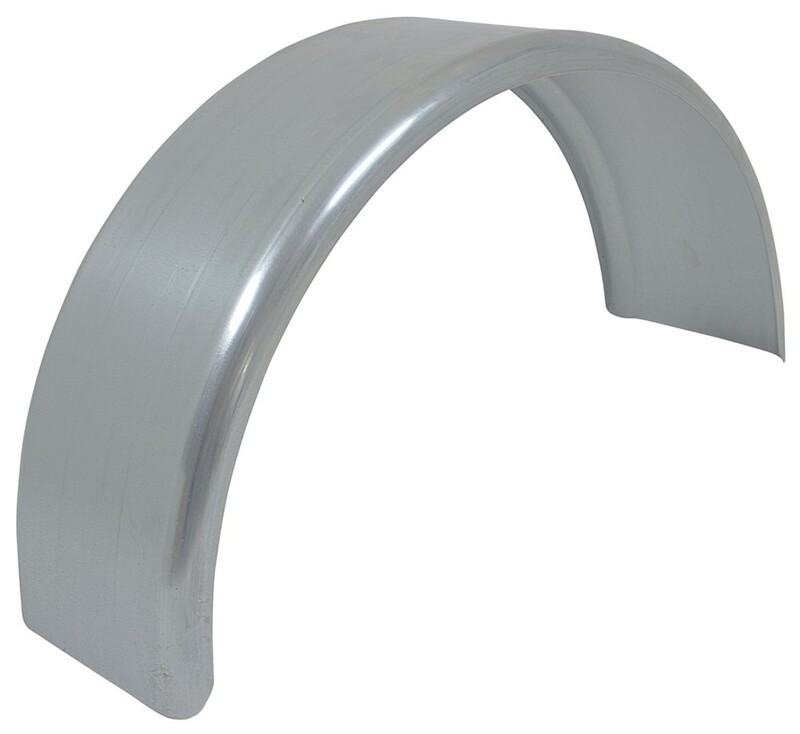 Highest quality trailer fenders for the best price. 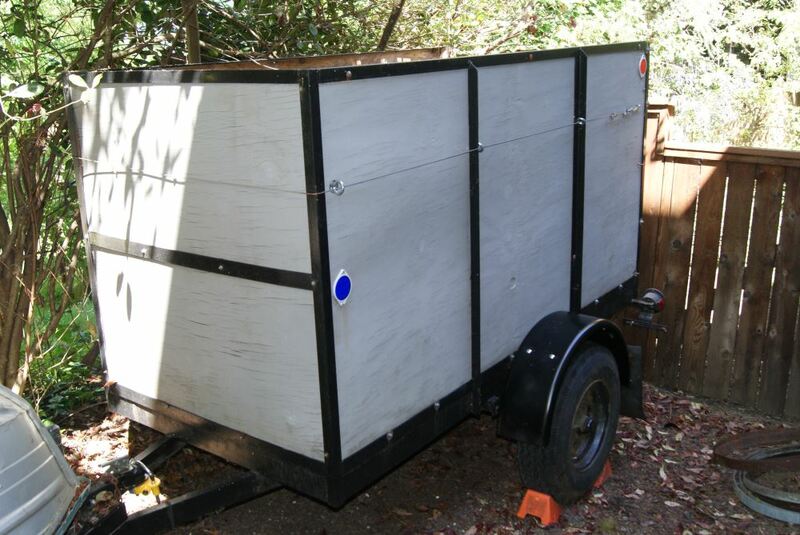 Most detailed, accurate trailer fender information available.